GOSSIP: @Rihanna Twerking Over @Drake & Getting her karaoke on! GOSSIP: @chrisbrown plays bumper cars while cruising with @karrueche!! Chris Brown was involved in a minor car accident yesterday afternoon while out cruising with Karrueche! 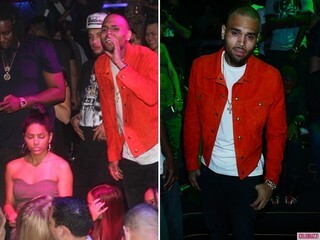 GOSSIP: @chrisbrown parties after Billboard Awards with ex @Karrueche!! So Chris Brown has been spending time with former flame Karrueche Tran post break up with Rihanna!? 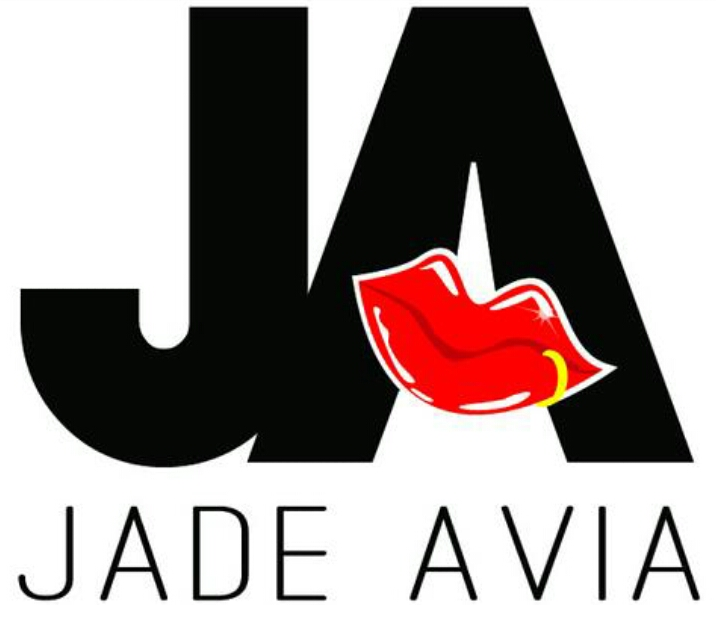 GOSSIP: Rihanna, Karrueche & Chris Brown taking us for a ride? SO, Rihanna and Chris Brown vs Karrueche and Chris Brown, or are these three all just having an absolute bubble with the whole world, getting number one albums and having the time of their lives?? I think either these three have come up with a master plan to take the world for a ride or Chris is happily dating both Rihanna and Karrueche who are blissfully aware of this! 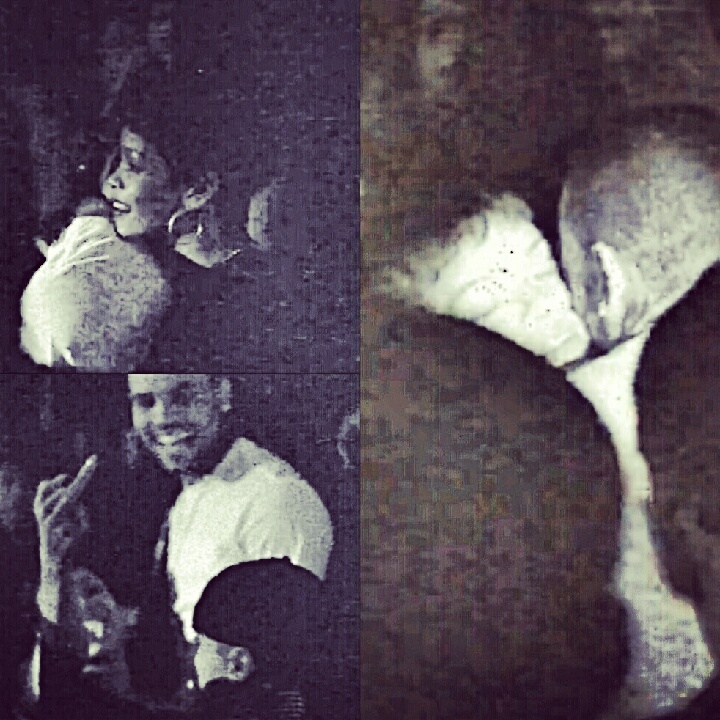 If I can just happen to come across these pictures which obviously show Karrueche and Chris Brown celebrating Sodraya’s Birthday Party then I’m sure Rihanna can too! But does she care?? Clearly not because Rihanna happily made her way to Karrueche’s party that she was throwing to celebrate her cover of ‘Rolling Out’ magazine. Oh well at least it’s entertaining. “I have decided to be single to focus on my career. I love Karrueche very much but I don’t want to see her hurt over my friendship with Rihanna.